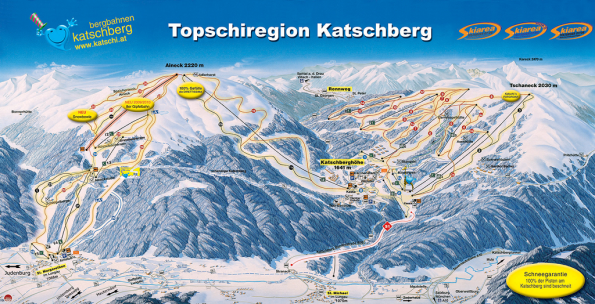 The Napoleonvilla is located on a hill (hamlet Aschbach) above Rennweg, at the foot of the popular ski area Katschberg. Because of its proximity to the lakes and ski resorts of Carinthia and historical sites (Gmünd, Theurnia) the house is an attractive place for holidays and time outs. Driveway: from the valley (municipality Rennweg) 1 km of asphalted road directly to the house, plenty of parking. 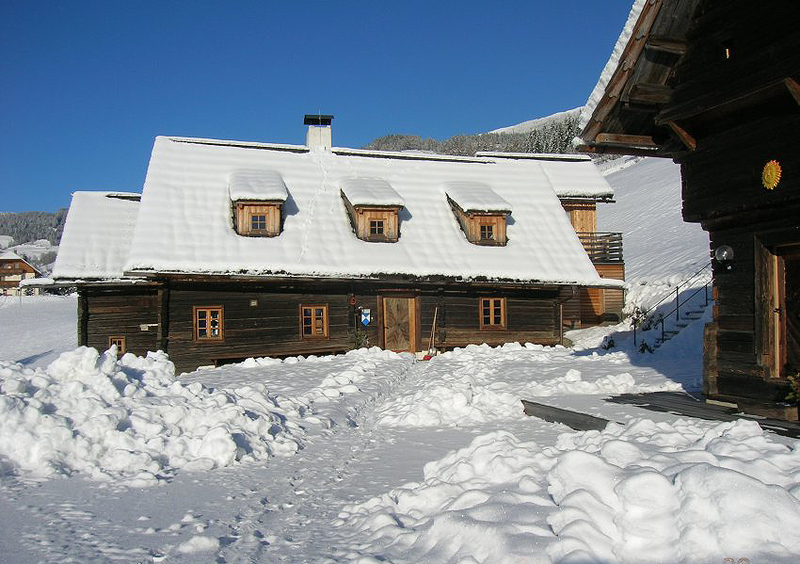 Rennweg is a small village on the south side of the Katschberg tunnel in Carinthia. Because of its direct link to the Tauern motorway (A 10) and the Katschberg tunnel the place is easy and convenient to reach (even in winter). 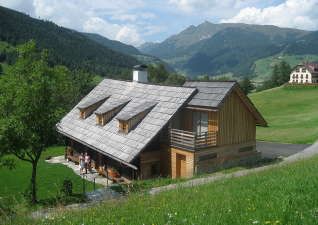 The Napoleonvilla is located above 1,200 meters altitude in Rennweg, the Katschberg Pass on 1,600 meters. We therefore strongly recommend to travel only with winter tires. Please keep also snow chains in reserve. You never know. If you do not come up the mountain road to the Napoleonvilla either, don’t worry. Park the car behind the freeway underpass and call Hermine. Here you get the full travel information on the arrival, the house and the instruction manual for the Waterloo wellness zone in German and English. IBAN for EU transfer: AT55 1200 0512 3241 1001 – BIC code: BKAUATWW. You will receive via e-mail access to the property description, the keys, information on the facility management and the manual for the wellness zone "Waterloo" in the basement. The house is ready for check-in at 2 p.m. (earlier only in exceptional cases).